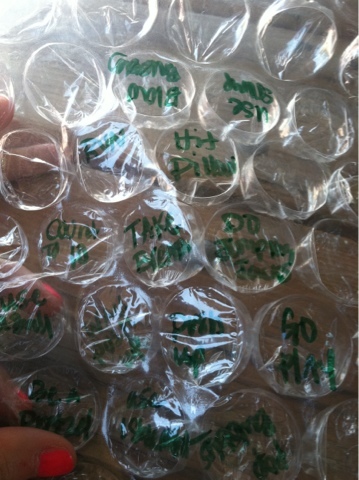 BUBBLE WRAP! Oh it's a great PSR tool! 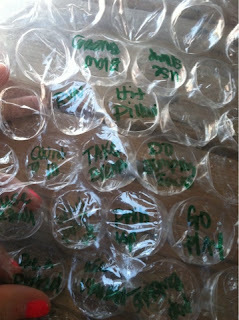 wrote coping skills for those triggers on the bubbles.